This week brings us a fantasy release. 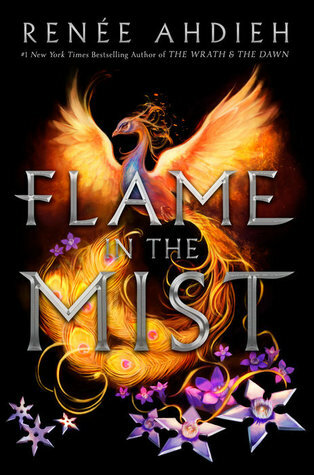 Flame In The Mist! I’m so in love with this cover and I feel as though I’m going to love this book because it’s Renee Ahdieh and it’s a Mulan retelling.